In the interest of full disclosure, this book arrived on my doorstep as an Advanced Reader Copy. Felicia was killed in a tragic car accident and lands in the place before heaven, Level 2. This place allows anyone who has not passed completely over to view their memories, share their memories with others and see others’ memories. Spending their days dazed in a white universe, Felicia and her friends spend their days reviewing the good memories. Sometimes they try to find a way out however, the seemingly endless white walls, floor, ceiling leads not much room for exploration out of the universe. Until one day when someone from Felicia’s past, her past on Earth, shows up. She soon finds out that although at one time the only way to pass through to Heaven is to revisit the bad memories too – your mistakes, your foibles, your regrets – the angels in charge of Level 2 are working hard to make sure nobody passes through ever again. What follows is Felicia’s journey on figuring out who to trust, who to follow and when to blaze her own path. 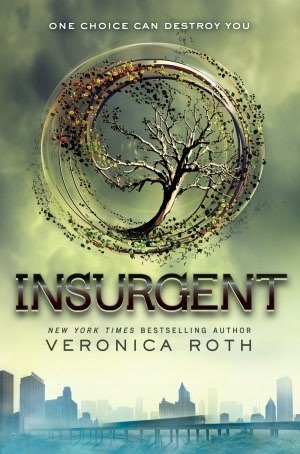 Overall I enjoyed this book. Those who are enjoying the dystopian trend (raises hand) will enjoy this look at the world after. 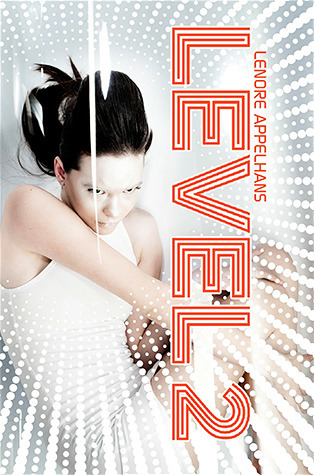 “Level 2” may not be a true dystopia because I cannot say for sure what does happen in the afterlife , but it fits enough for me to include it there. Although I wanted to hear more about Felicia’s life on earth and how her mistakes have shaped her before and after death, I know that in further installments more will come to light. The author uses suspense and intrigue to keep you guessing at the next step. Although we hear some of what happened to Felicia before she died, it’s not enough and I am left thirsting for more.